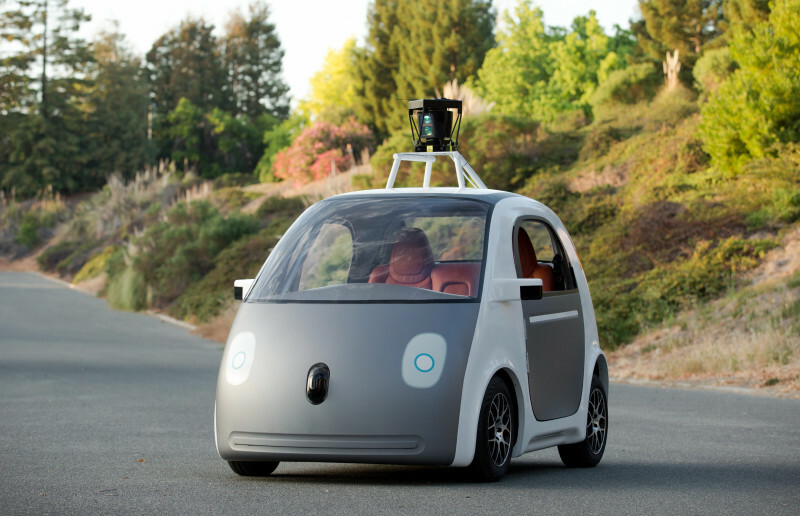 If cab drivers see Uber as a threat, wait until the robo-cabs arrive. A study released Monday by Lawrence Berkeley National Laboratory suggests that a fleet of self-driving electric taxis could save money and reduce personal vehicle emissions by 87–94 percent per mile in 2030. Personal vehicles are responsible for about 14 percent of total U.S. greenhouse gas emissions each year. But electric robo-cabs could finally tip the economic balance in favor of electric vehicles. Shared-use taxis would put in many more miles than personal cars. A typical private vehicle only travels about 12,000 miles per year, while taxis in the U.S. can log anywhere from 40,000 to 70,000 miles per year. A driverless taxi could travel even farther, since it wouldn’t have to stop for breaks and could recharge itself unsupervised. Racking up that kind of mileage would also require more maintenance, so choosing the most efficient design would be critical. "Under this scenario, battery electrics really come up on top as the lowest-cost transportation option," says Greenblatt. Even with expected advances to internal combustion engines, he says electric cars will go farther on less energy and money. In terms of emissions, it would be like getting 158 miles per gallon of gas. Of course, electrics are only as "green" as the power they're plugging into. Under the LBNL scenario, cabs could also shrink substantially. A fleet of very small one-or-two-person cars could satisfy the majority of driving needs in cities, but that wouldn't necessarily mean riding around in "clown cars." Fares would also be lower in self-driving taxis, since 57 percent of cab fares currently go to drivers. Greenblatt concedes that this could have considerable social impacts. “We do recognize that if we replace drivers with robots, there are going to be people out of a job. We need to acknowledge that and think about how we can respond,” he says. “It’s a really interesting idea,” says Regina Clewlow, a postdoctoral researcher at Stanford University, who studies household transportation and energy decisions. She agrees that self-driving taxis would likely make electric vehicles more cost-effective. But she also thinks that more research will be needed. For example, self-driving cars might completely change travel demands in cities in unpredictable ways. For example, Clewlow notes that just because self-driving electric taxis would be the lowest cost option, doesn’t mean they're what people will want. “If all people made their choices based on the lowest cost alternatives, we wouldn’t have things like Teslas or Porsches."